Common Sense Media is the leading independent nonprofit organization dedicated to helping kids thrive in a world of media and technology. Visit the Common Sense Media Blog in ENGLISH or ESPAÑOLA. 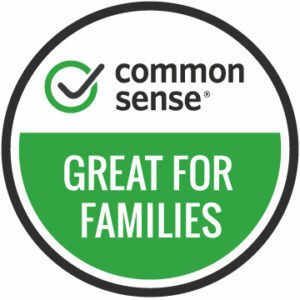 Common Sense Media helps families make smart choices when choosing media. 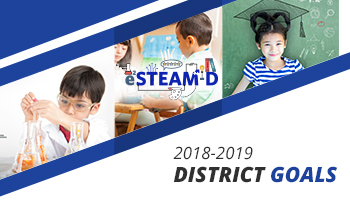 They offer the largest, most trusted library of independent age-based and educational ratings and reviews for movies, games, apps, TV shows, websites, books, and music. The Parent Concerns and Parent Blog help families understand and navigate the problems and possibilities of raising children in the digital age. For Common Sense Media for Spanish speakers CLICK HERE. Want to know more about all that code that your child is writing and texting in to his/her friends? Need to get caught up with all of the apps that exist that students are using in unproductive ways? Check out the Digital Glossary section of Common Sense Media to learn more about those apps and acronyms, and how they are being used by kids.